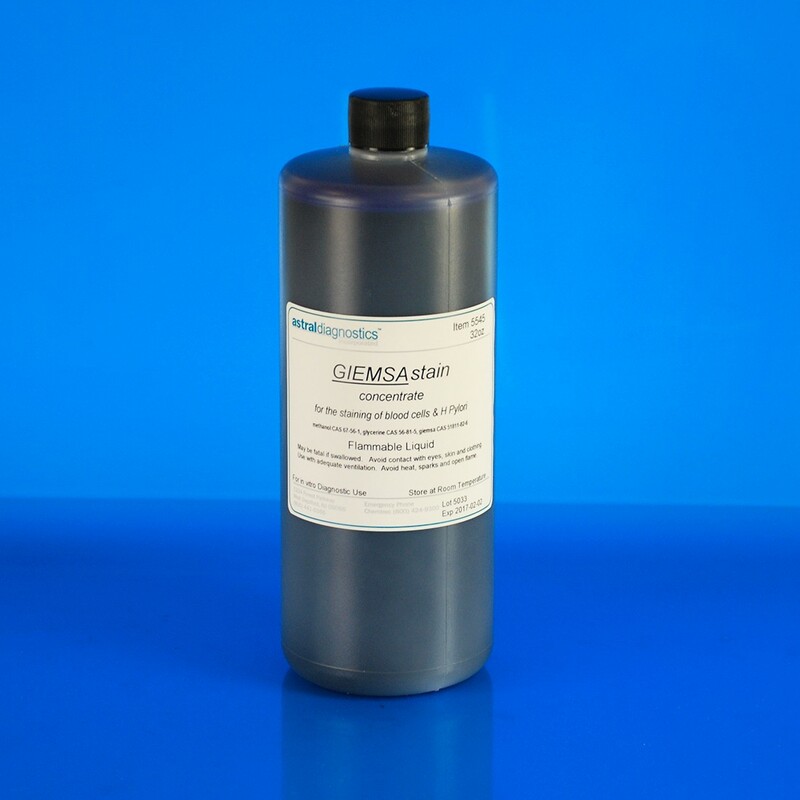 Giemsa Stain, Azure A | Polysciences, Inc.
Giemsa stain is a classical blood film stain for peripheral blood smears and bone marrow specimens. It is used to visualize chromosomes, stain fungus histoplasma and identify mast cells. A Romanowsky stain. FDA approved for in vitro diagnostic use.